We are the resource guide for all Property Management needs! This magazine features professionals specializing in building, servicing, maintaining and repairing all facets of commercial property. Spanning a variety of industries, these company listings are organized in a user-friendly format that enables you to easily find any service or product that you are looking for. We deliver a monthly product that allows decision makers to have commercial services at their finger tips. We strive to present commercial professionals in a manner that best explains their business and ensure that the images presented are representative of their work. Through strong visuals, clear and concise descriptions of skills and expertise as well as a wide and ever-increasing assortment of professionals we provide property managers with everything they need to maintain and improve commercial properties. 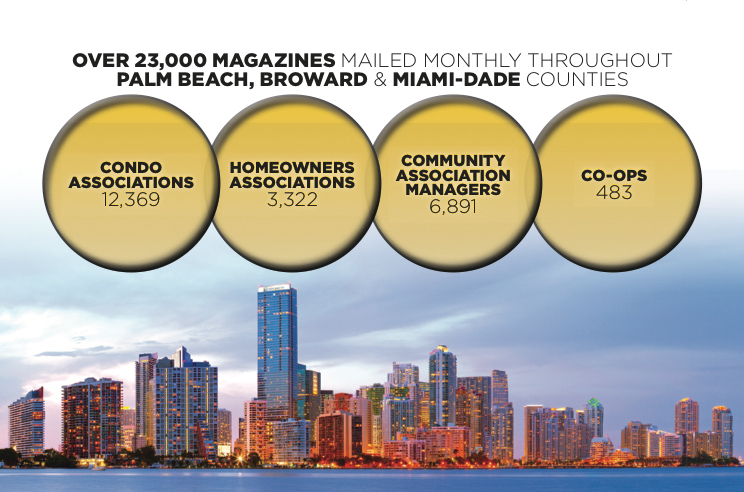 Thank you from all of us at the Property Management Magazine for supporting local businesses!